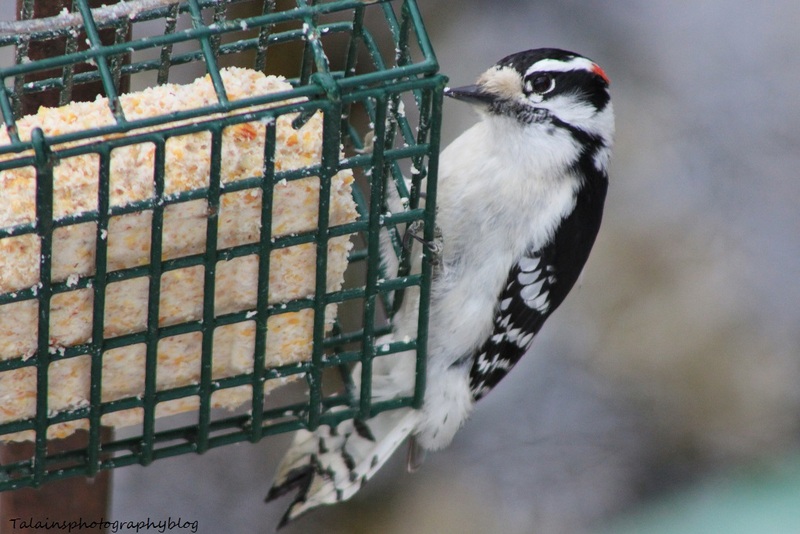 The Male Downy Woodpecker as at the feeder. 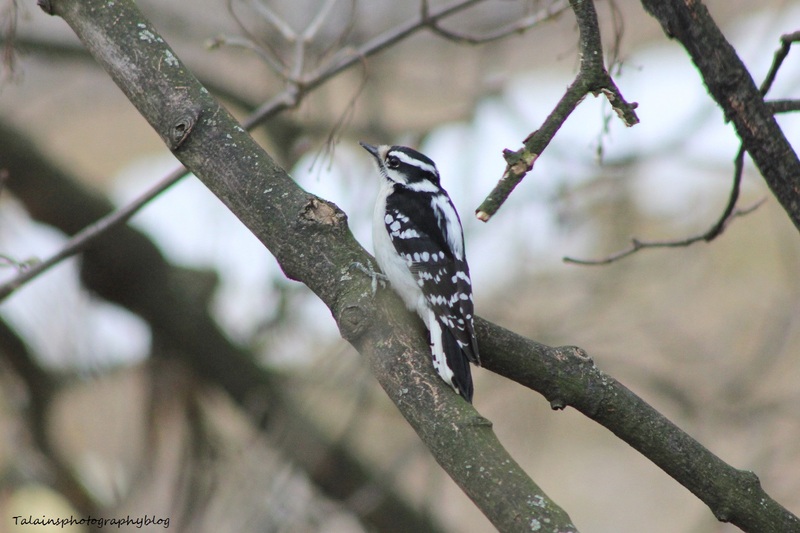 Female Downy Woodpecker from the window. These six images were taken between Cortland off of route 90 and Long Point State Park on Cayuga Lake. We passed trough Locke, Genoa and Aurora, very nice little communities. 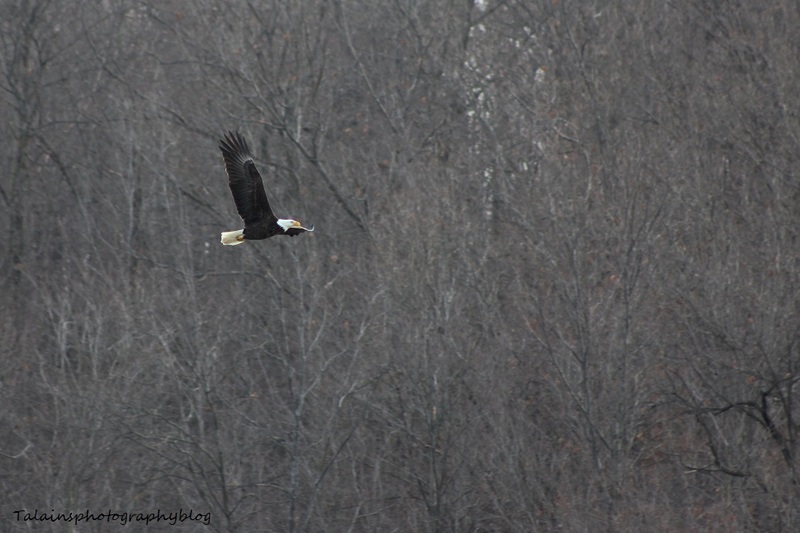 The day I took this image on the Johnson City side of the river looking to the Vestal side, there were three eagles in the area. 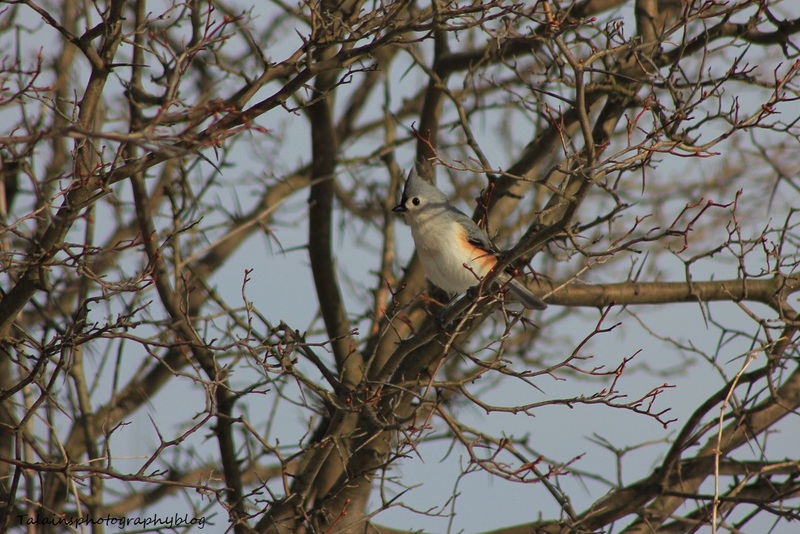 One was perched in a tree on the other side and the one in this image was being followed by a juvenile eagle which hadn't got its white head and tail yet. There aren't too may pairs in this general area. 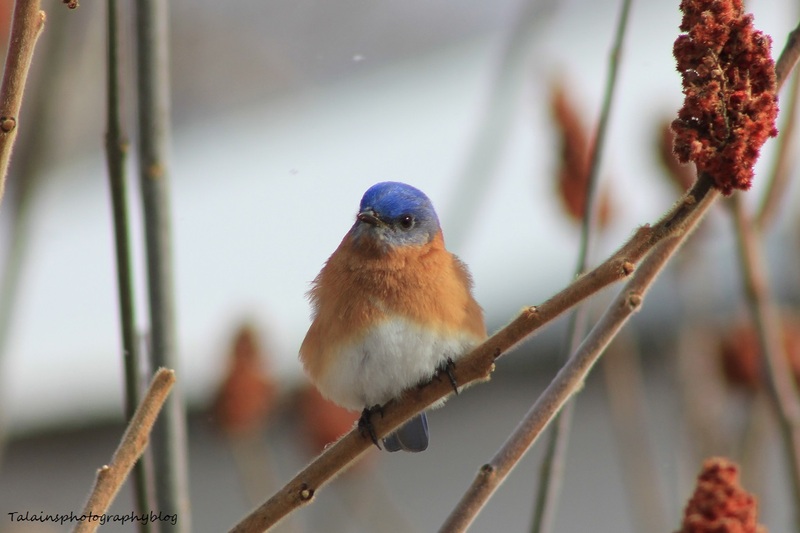 I believe there are 3 pairs that nest in the area from Endicott to Chenango Bridge. 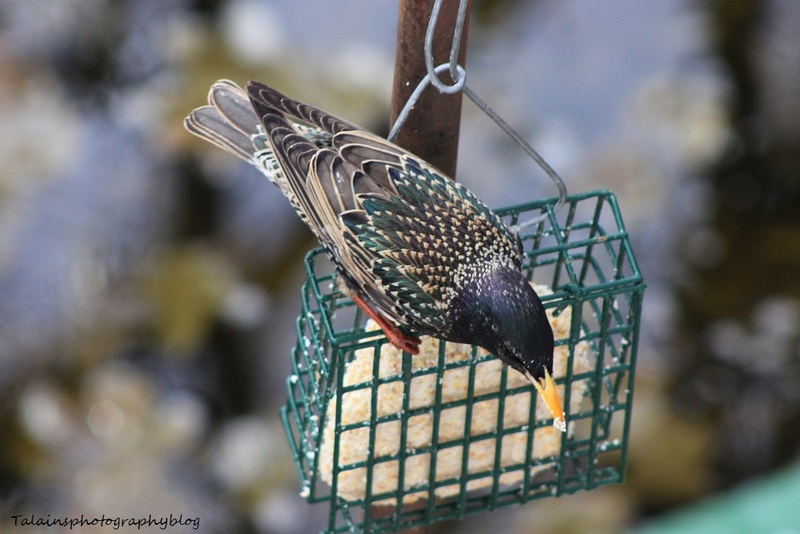 A Starling at the suet feeder, first ones I've seen. 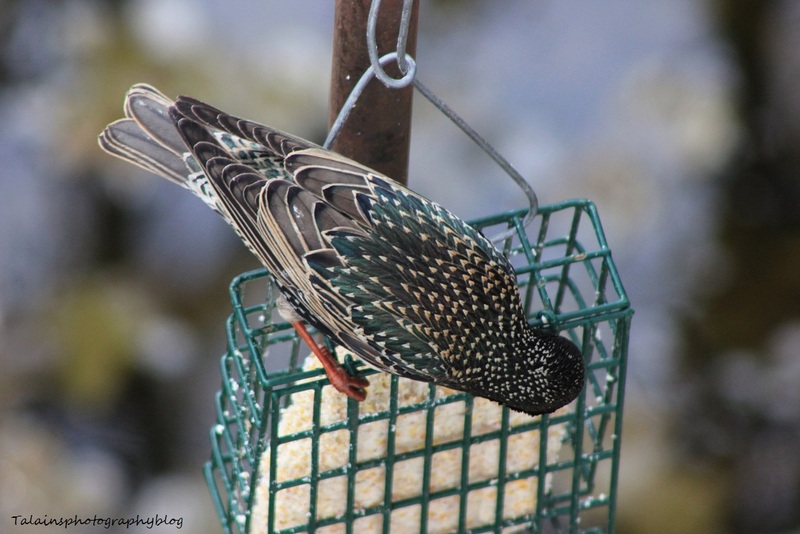 I like the glossy green on their backs and the patterns of gold.